For a limited time, when you work with Focus Realty Group, KW Lakeland, and it's preferred builder partners you could save up to $25,000 in FREE home options and upgrades. An extra large covered lanai? To put money towards a private pool or spa? A luxury master bedroom and bathroom suite? 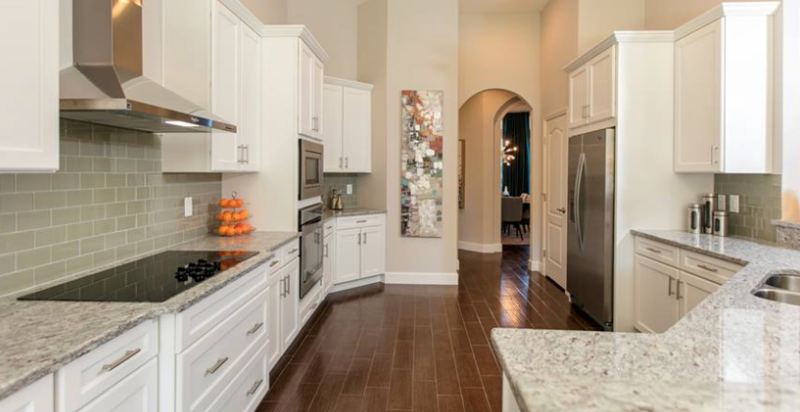 Our preferred builders have communities throughout Polk County, FL. You can build from scratch or choose from when of there quick delivery or move in ready homes. Where would you like to live? Learn more about building your new home today and claim up to $25,000 in FREE new home options and upgrades now. Contact us online now, or you can also text or call 863-640-2246 to get started today!